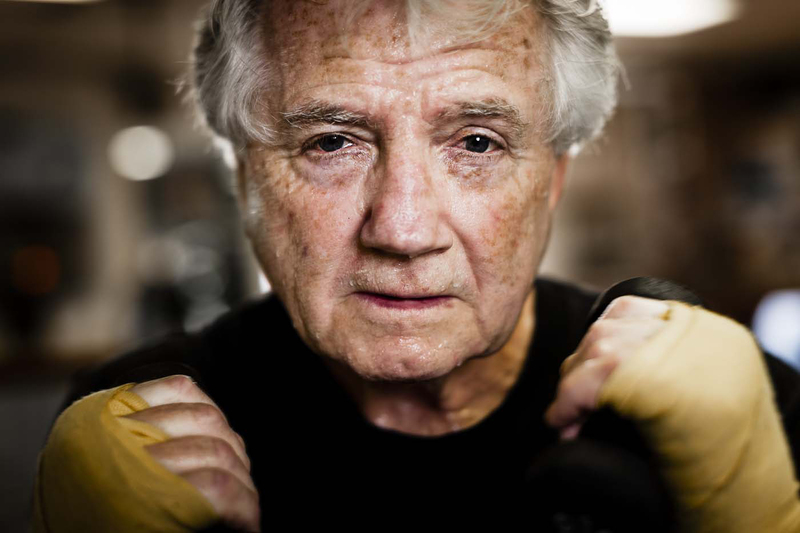 A portrait of a retired man who still boxes. Commercial lifestyle and portrait photography. Philadelphia & New York. Advertising Photography.